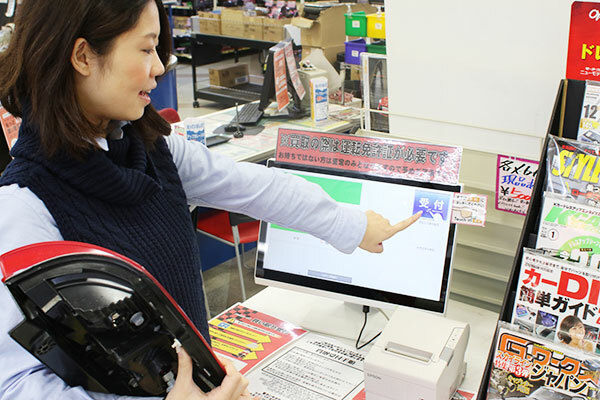 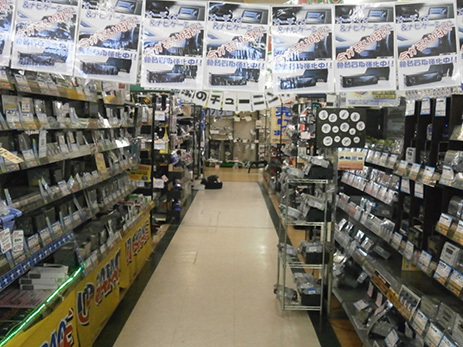 Our shop is the largest store in the Kyushu area. 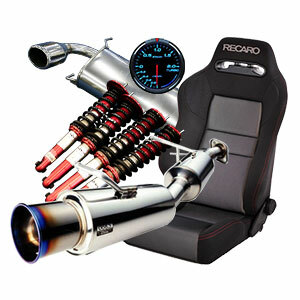 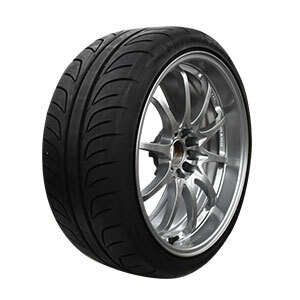 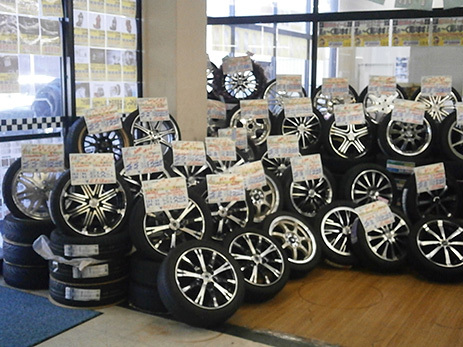 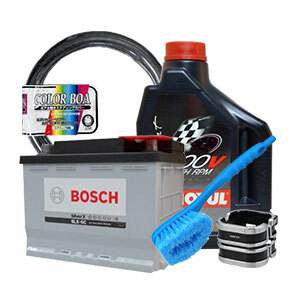 We have a wealth of high-quality second-hand car goods such as tire wheel, navigation, audio tuning parts. 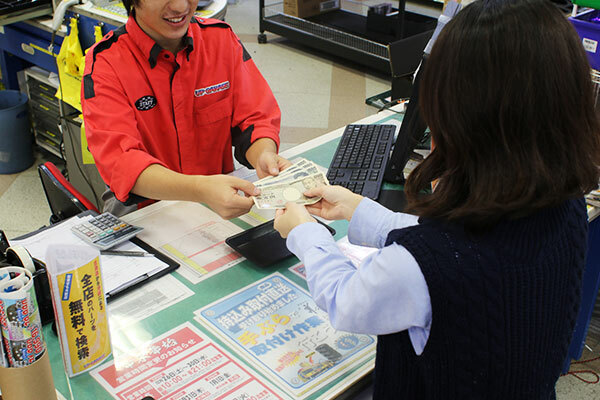 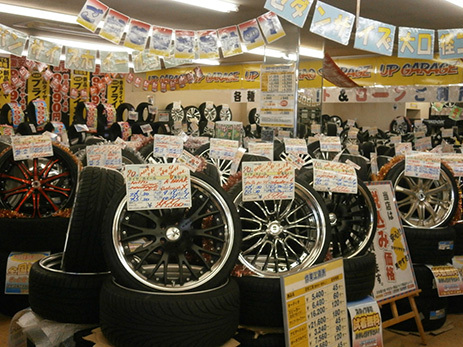 Also, we also have a "Tokyo Tire Distribution Center" that new tires sell with surprising uniform price. 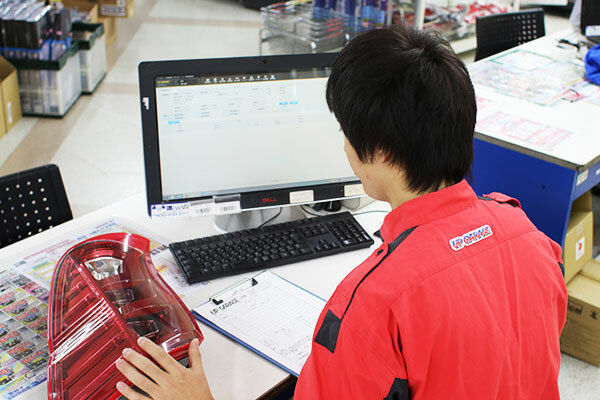 You are sure to find the item you are looking for. 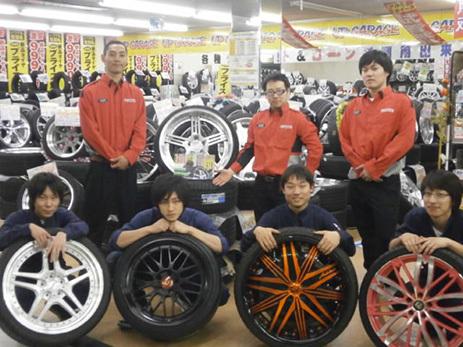 We are waiting for your visit from the bottom of our heart. 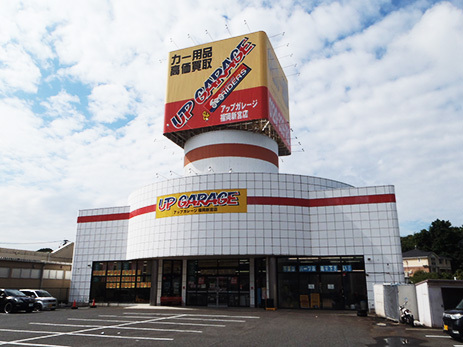 Fukuoka prefecture Fukuoka city Munakata city Koga city Fukutsu city Kasaya-gun Shousuguri-cho Kasaya-gun Shimpi-cho Kusaya-cho Hisayamachi Kasaya-gun Kasuya-machi Others There are a lot of purchase results areas!